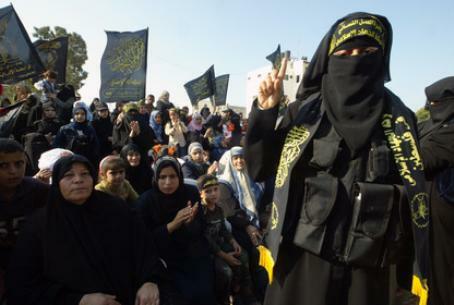 Hamas’ rival Islamic Jihad has built an 8,000-man army supported by Iran and “ready for martyrdom or victory. Martyrdom is more desirable." “Martyrdom is the more desirable," it says. "We are proud and honored to say that the Islamic Republic of Iran gives us support and help," Abu Ahmed, the spokesman for Islamic Jihad's al-Quds Brigades told Reuters in a rare interview. "What I will say is that we have every right to turn to every source of power for help," said Abu Ahmed.